Did you know that September is Fall Prevention Awareness Month? Falls cause more deaths in the construction industry than any other hazard! But no matter what industry you work in, the importance of workplace safety has likely been drilled into your head since day one. You must use the proper equipment, receive the right training, and always follow safety protocols. Making safe decisions has probably been built into your everyday routine. However, every job site has its own challenges which can leave even the most experienced workers feeling unsure of what is required. So, why is it important to prevent falls? Preventing falls can mean the difference between life and death! Hundreds of construction workers die from falls each year. 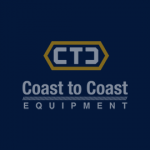 Prevent these deaths by planning to get the job done safely, providing the right fall protection equipment, and training all employees to use the equipment safely. 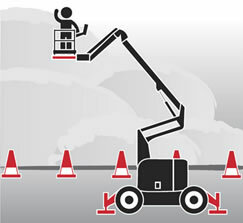 Many workers perform tasks at a height that requires protection from fall hazards. For more information about fall prevention, check out these common questions people who work in high work areas may ask.